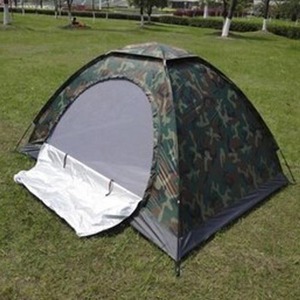 Dekay tent established in 2009, it named InLun company who established in 2003, we have more than 10 years experience in manufacturing folding tent, gazebo and umbrellas carport, and outdoor display products. 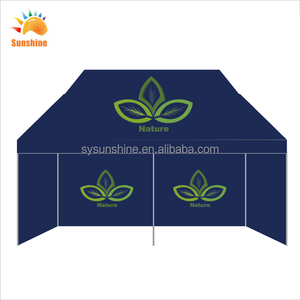 2.What's the using of the exhibition tent 9 Widly used for the communiicatons events brands, sports exhibitons, mall promotion, farmer's markets,pu hotel restaurant,individuals home garden leisure, beach . 4.What's the best shipping way9 Usally our clients ship the exhibition tent frame by sea in full container and fabric by air or express, i think this will depend on the QTY, and your own order leading time. 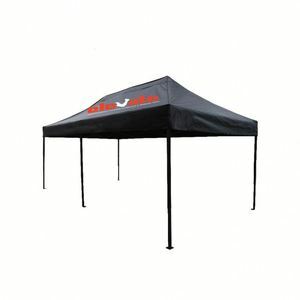 3)Customized Event Tent is used for events, party, advertising, promotion and so on. 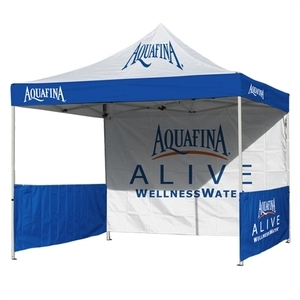 4)Customized Event Tent can show your brand, logo, company, shop well. 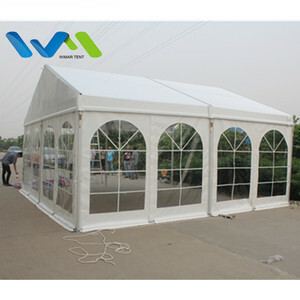 Welcome to order Customized Event Tent from our company! Heat transfer printing trade tent set up tent Specifications Exhibition trade show Tent, pop up tent, tension fabric tent pop up tent 1)Factory direct sale, cheap price and good quality 2)Easy carry & set up 3)Custom size,color,logo printing 4) dye-sublimation /heat transfer printing, color is stable and bright. 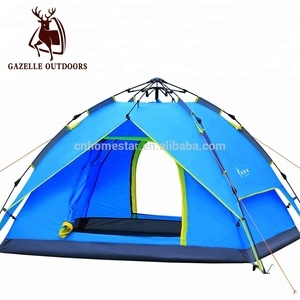 Single tent,traveling tent,folding advertising tent Family camping tent,cheap tent,double layer tent Outdoor tent,wedding tent,party tent,nomadic tent,marquee tent, gazebo, exhibition gazebo, outdoor tent, easy setting up tent. 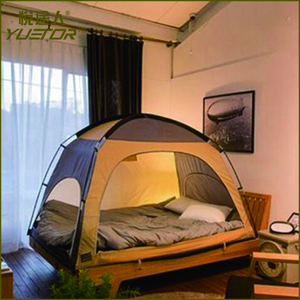 Heated Tents has been the major product in the Tents market over the past year, and it was very popular in United States,Canada,Wales,Italy and Turkey; As shown in the distribution chart, market shares of these countries are folowing: [ US:72.78%, CA:7.12%, GB:5.25%, IT:2.40%, TR:1.69%, other:10.77%]. 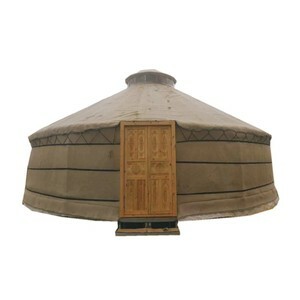 What's the trends of Heated Tents product's market in 2018 (Dec 2016 to Jan 2019)?we have studied one years data on online sales, global shipping, search, sourcing and requirements of following products Tent. 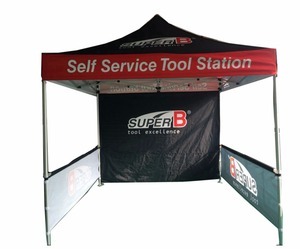 Portable Display Products (tension Fabric Backdrop/velcro Pop Up Stand/hanging Banner/pop Up Tent/beach Flag).